What’s amazing about this RAUNCH RAP hit is how well known it is, despite having so many factors holding it back. In 1996, the popularity that sexually explicit HIP-HOP gained in the late 80’s-early 90’s had waned. The nature of the material prevented it from getting mainstream radio play, even with the swears removed, and no music video was ever shot for it. 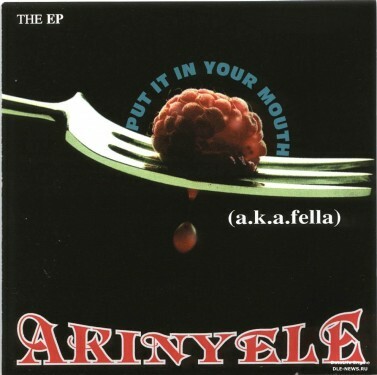 Depending on what version you owned, the song might be credited to AKINYELE (his more common moniker), or AKAFELLA (an occasional alias), which naturally caused some confusion. People weren’t really using the internet to share music yet, so copies had to be circulated by hand, on cassette tapes. Despite all of these factors, the catchy chorus, and shock value of the tune really resonated with people, and it’s popularity was built mainly on word of mouth, alone. It really goes to show you, and it’s still true today, that depite all of the millions of dollars spent on expensive advertising, peer-to-peer sharing is the most powerful way to spread information. Power to the people! If you weren’t listening to Hip-Hop in 1996, you might not know this one, so get familiar with the VINYL RIP below. 90s HIP HOP is meant to be on wax, and if you’re going to own a copy, it might as well have some valuable rarity to it, right? 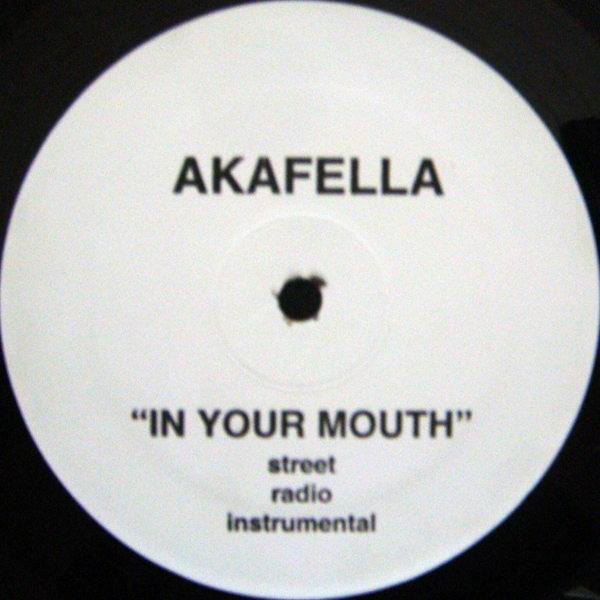 I’ve got the only version of this single to be released with the artist name credited to “Akafella”. The words “Put It” are also dropped from the title, which just reads “IN YOUR MOUTH”. This one is a BOOTY BASS gem! 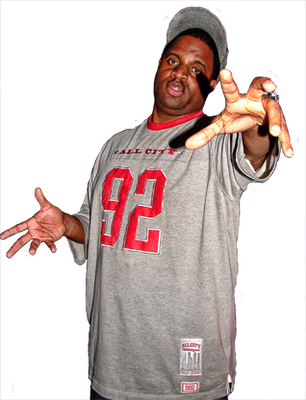 I think it’s time for a Raunch Rap resurgence. Love this stuff!